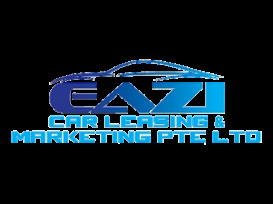 EAZi Car Leasing And Marketing Pte Ltd provides rather new vehicles for rental. Vehicles for rental are in very good condition and rental prices are reasonable. As low as $60/day onward. They provide door-step delivery for certain models of cars, which makes things much more convenient, for a small charge. $100 deposit required upon reservation for our rental service. Entry to Malaysia is also available. There is therefore much more freedom to how you want to use your rental car unlike most other rental companies. Price affordable, friendly staff. Only issue is the location abit ulu.